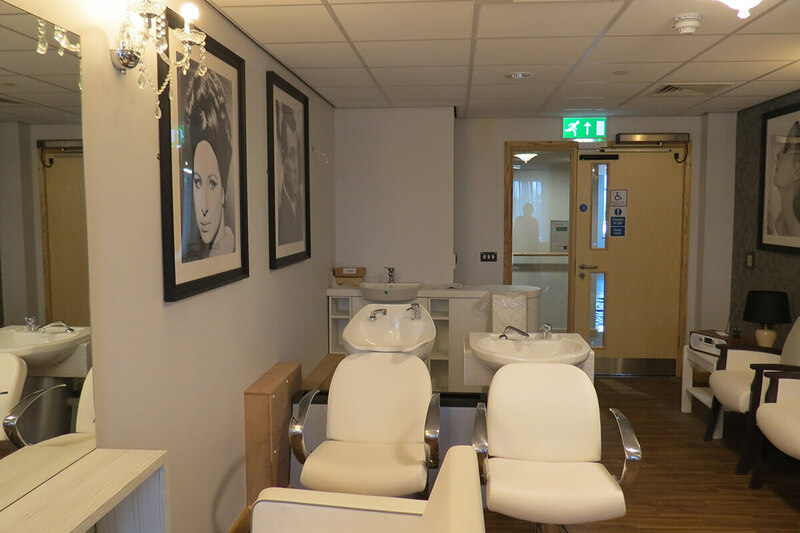 In addition to the 63 apartments, the building contains a café, restaurant, communal lounge area, hairdressing salon, buggy storage, guest bedrooms, staff offices, landscaped gardens and car park. 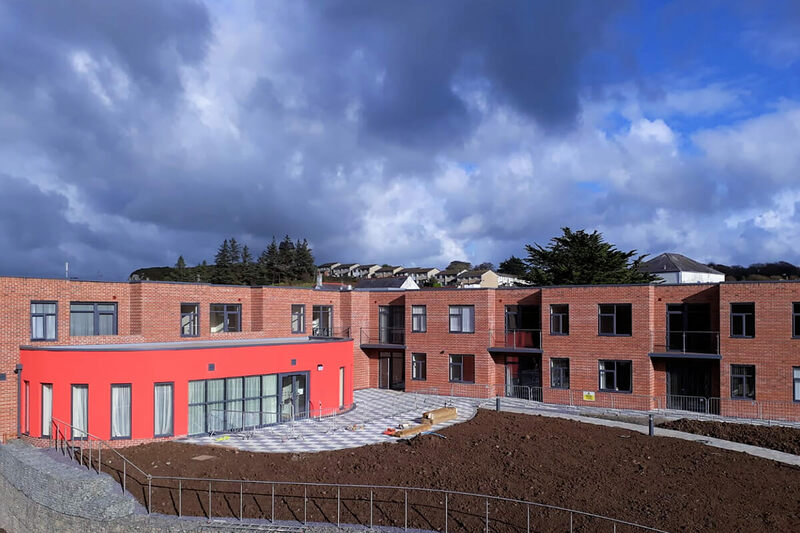 The innovative design of this building encompasses a secure garden with safe walking loops for residents with dementia needs. 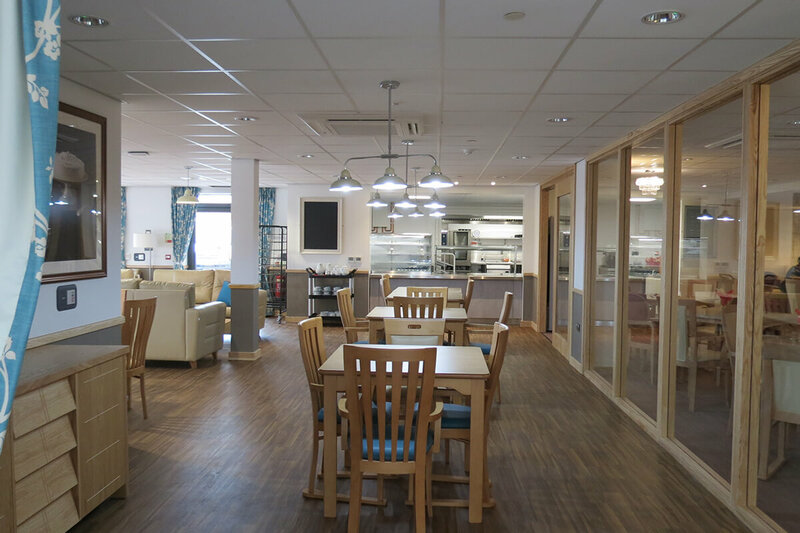 Each apartment is equipped with the very latest hi-tech telecare and security system equipment, ensuring that help or assistance is just a touch of a button away. 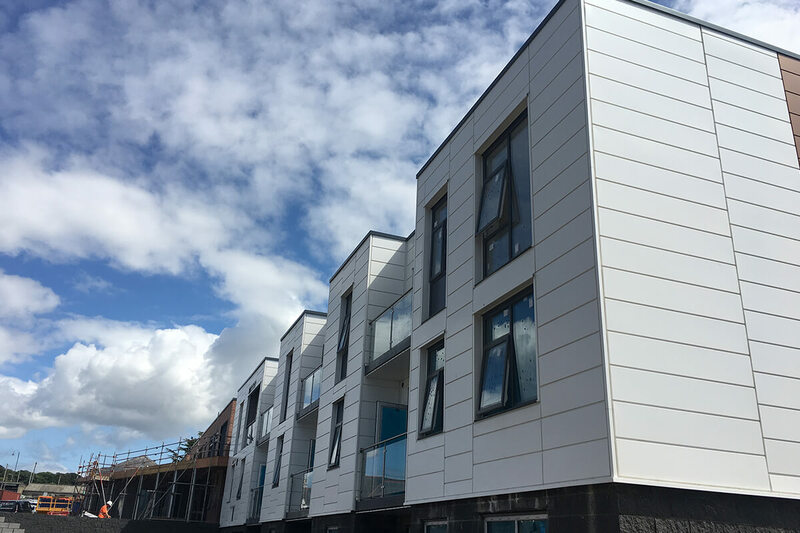 The whole scheme is designed to ‘Secure by Design’ standards to enhance tenant’s sense of security. The aim is to maintain independence as far as possible, backed up by care and support as residents need it, to provide peace of mind now and for the future. The project achieved BREEAM Very Good in line with the BRE Green Guide. Specific design and construction considerations to achieve this included insulation and air tightness leading to a reduced energy demand, being constructed using heavyweight materials to give high thermal mass, allowing the building to adapt to ever changing future climates, and sustainable urban drainage system being incorporated. 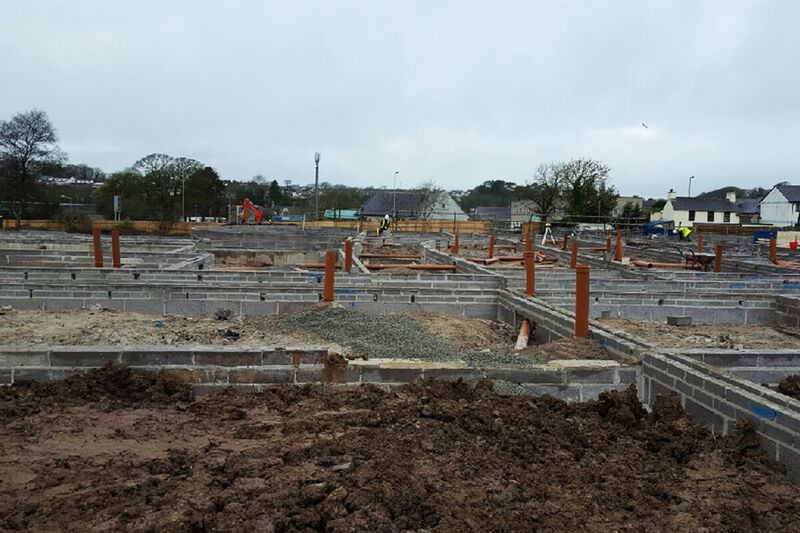 The site is situated in close proximity to Coleg Menai Llangefni campus, home to the Construction Skills Centre. 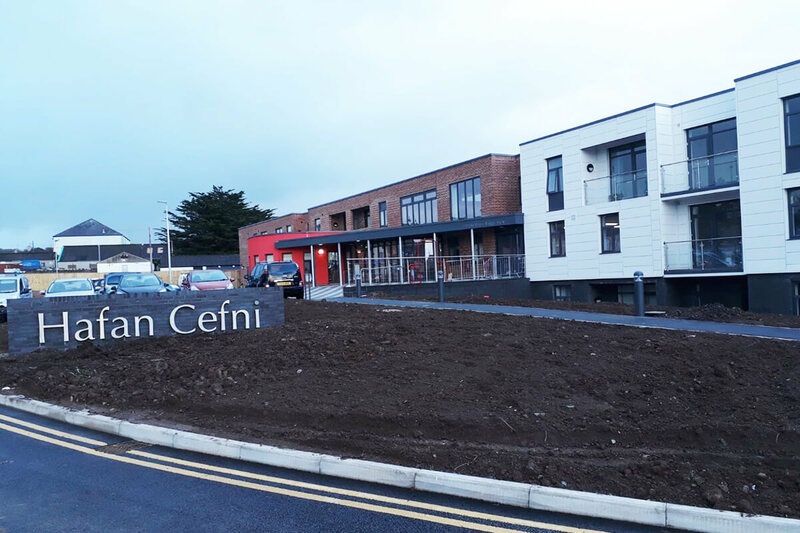 We have worked in partnership with the college to offer work experience placements on the Hafan Cefni site for students currently studying construction courses. Through our partnership with The Pennaf Housing Group, we have facilitated six apprentices learning their trades at the development. 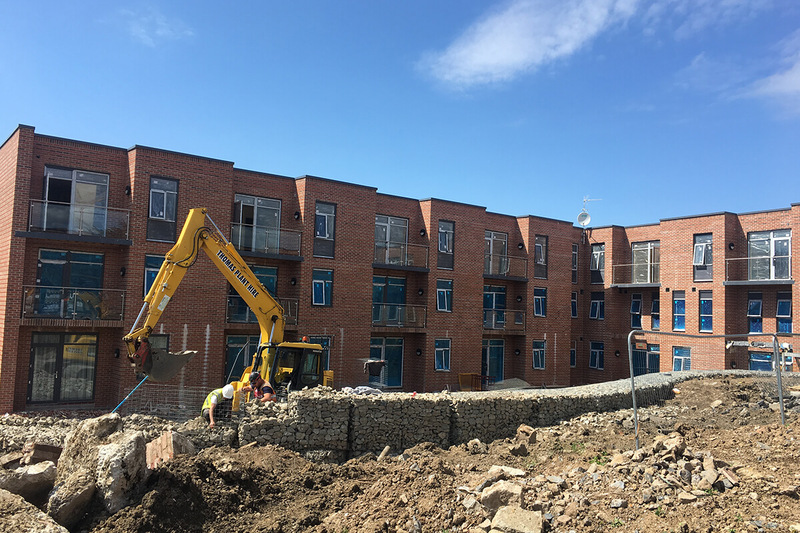 Overall this development has hosted 6 students for work experience, accumulating to 95 hours completed on-site, £3822 invested into the community via in-kind cash donations and facilitating community projects amongst other initiatives and 6 apprentices worked on this site.